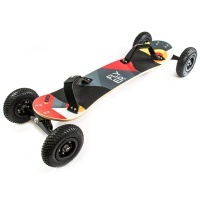 Kheo have been around on the mountainboard and kite scene for years and know how to make great boards, at affordable prices. 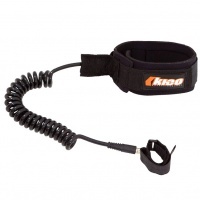 Kheo is owned by the same company as Peter Lynn, a very large kite brand. Downhill? Freestyle? or Kite landboarding? 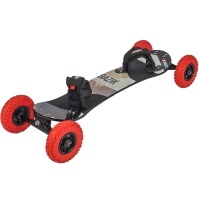 Whatever you want to throw at this mountainboard the Bazik does it all!